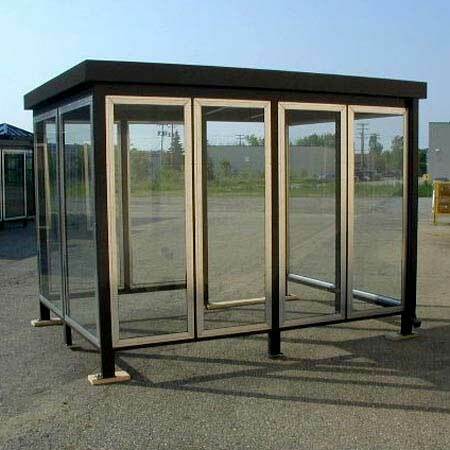 If you're looking for a smoking booth for sale, you've come to the right place! 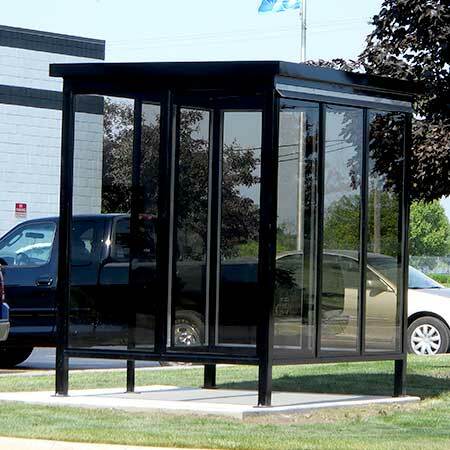 Little Buildings, Inc. 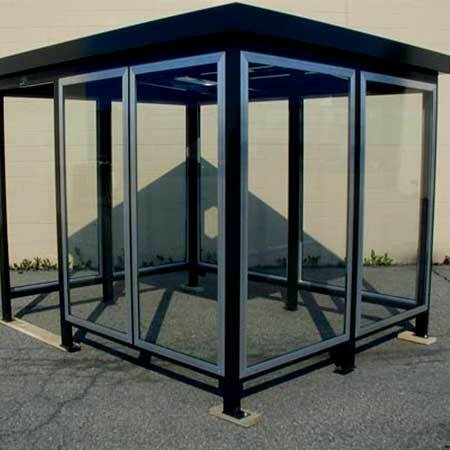 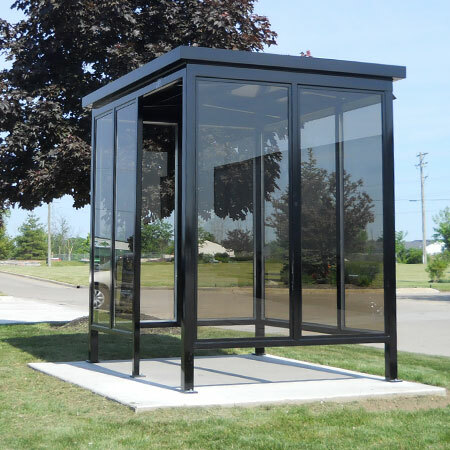 Smoking Rooms, Smoking shelters, Smoking Booth and Smoking huts are available preassembled in painted, welded, galvanized steel or knocked-down for site assembly in anodized aluminum.